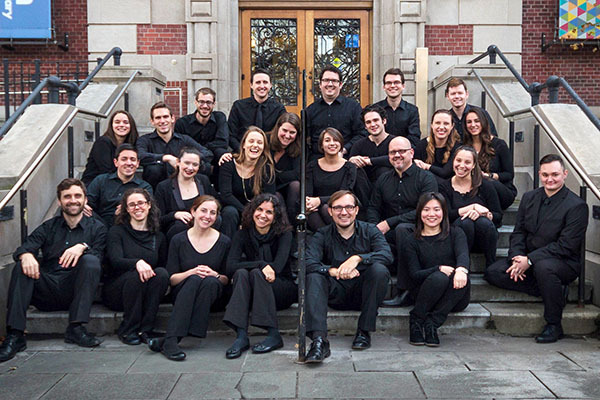 Awarded the 2012 American Prize in Choral Performance (Community Chorus division), Ensemble Companio gives consistently memorized, polished, and engaging performances. The Spring 2019 program, "Failed Saints," grapples with what it means to be human in a time of inhumanity, exploring our mortal imperfections, our shared divinity, and ultimately our power to co-create the world as we wish it existed. 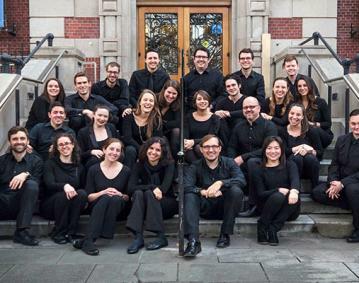 Featuring choral music that holds space for rage, grief, transformation, and healing, this program includes the world premiere of two movements from Sarah Rimkus’ eponymous "Failed Saints," Alberto Ginastera’s "Lamentations of Jeremiah" (his only composition for unaccompanied chorus), and Saunder Choi’s "The New Colossus," as well as works by Dunphy, Guillaume, Valverde, Runestad, Barnett, Paulus, and others. Reception following. $15, or $10 seniors/students.